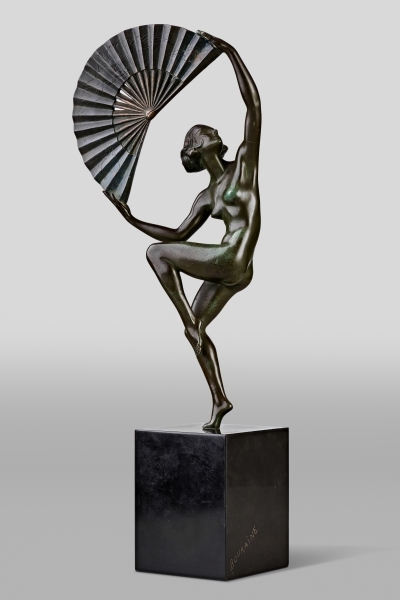 Our range of Art Deco figurines features majestic dancers and nudes whose vibrancy will enliven any contemporary or more traditional interior. 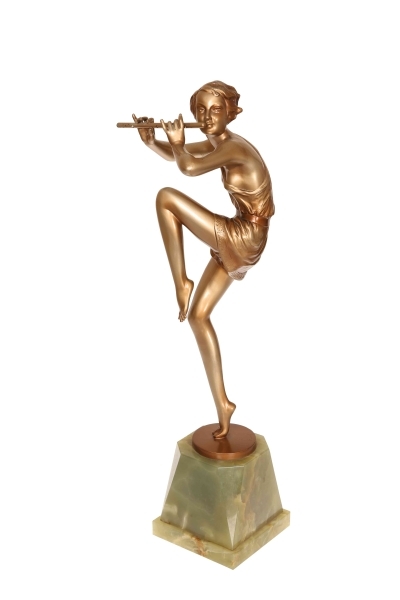 On a backdrop of copper, each Art Deco figurine tells a story through imaginative and high quality design, celebrating a Joie de vivre. 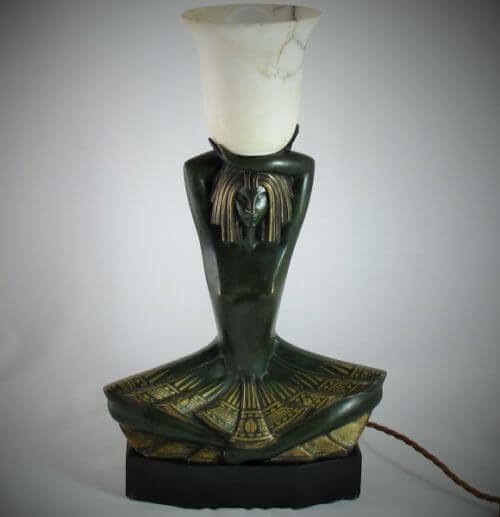 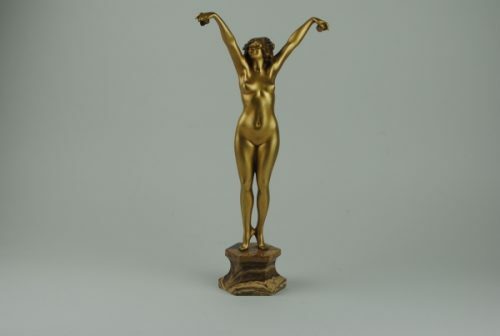 For those who prefer a less flamboyant design, we also source Art Nouveau figurines, including European designs, such as by the German sculptor Franz Rosse. 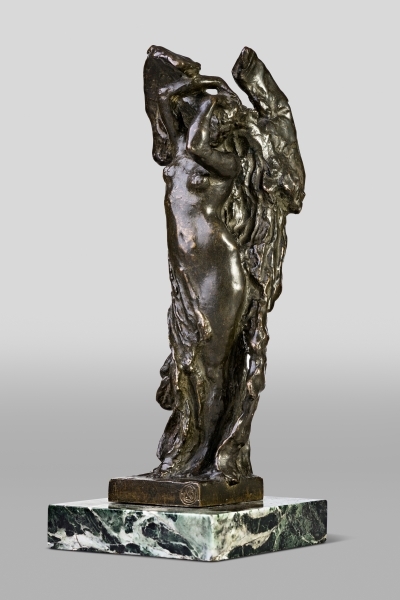 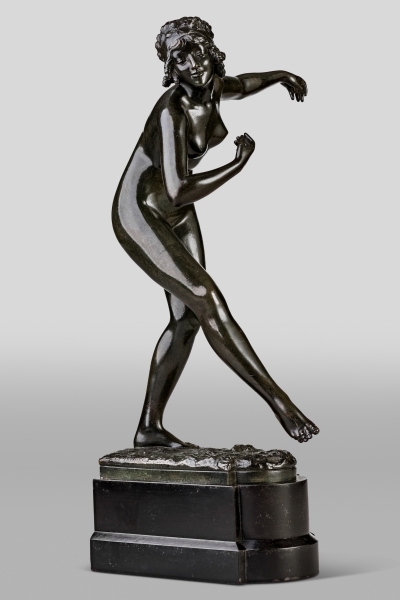 Our collection of Art Nouveau figurines, feature nudes, romantic scenes and dancers. 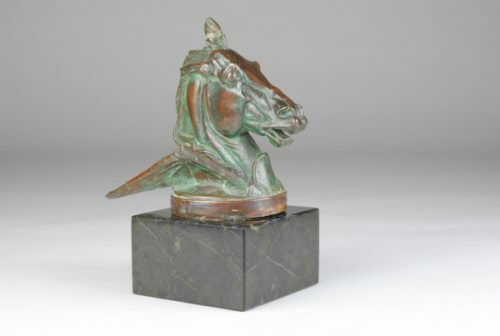 Outside our collection of antique figurines, we also source decorative pieces, for example by the dedicated animalier sculptor, Irénée Rochard. 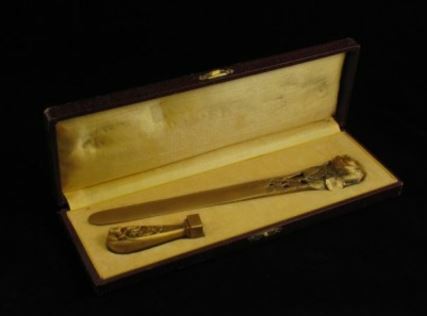 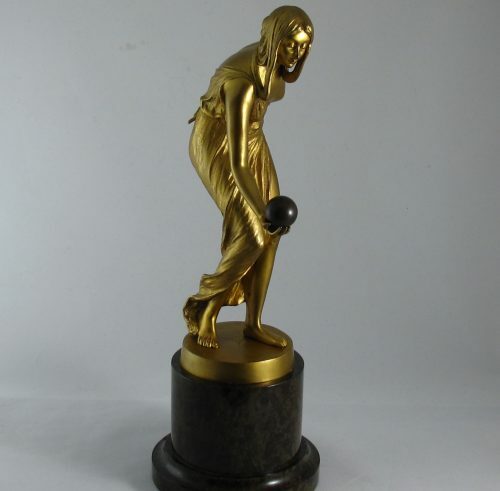 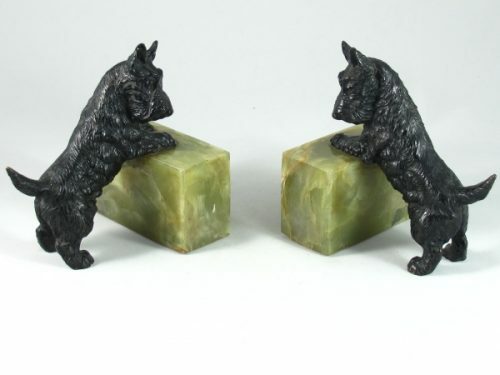 We also source Objects D’art and appealing pieces, such as bookends, Art Deco spelter figures and letter openers. 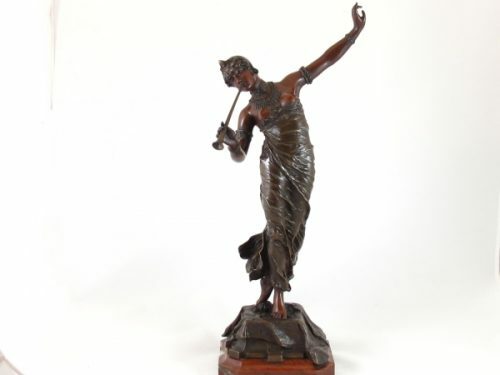 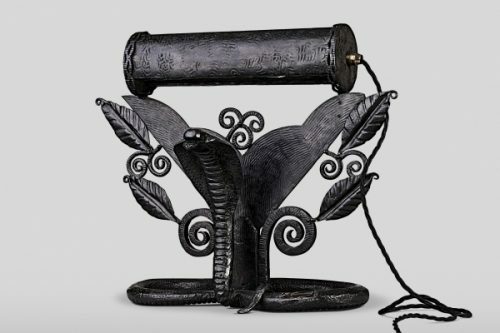 Please see below our Sculptures antiques.